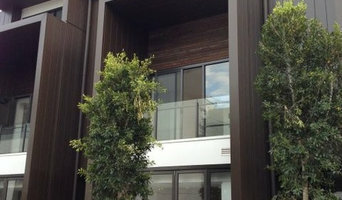 Established in 2009, Spot-On Cladding is one of the renowned companies specialising in providing a wide range of external cladding solutions for Melbourne domestic and commercial facilities. We have a team of highly experienced aluminium cladding installers who guide our client through every step, right from design, inception through to completion. All our Alucobond installers and Alpolic installers closely work in collaboration with clients, builders and architects to ensure the highest standard of quality. 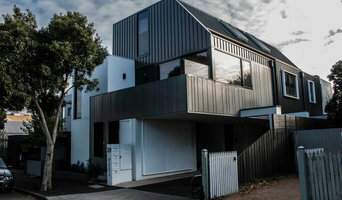 Being one of the leading house cladding and metal cladding company, we promise our clients the skill and knowledge that is second to none. 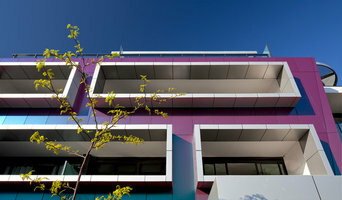 We work with an extensive range of products and multiple façade systems. Moreover, our external façade systems and workmanship are compliant with industry standards and are backed with manufacturer warranties. We are committed to installing aluminium composite panel with an attention to detail, making us stand apart from the rest. Our Products: • Alpolic • Alucobond • Vitracore G2 • Danpalon • ExoTec – Vitrapanel • Terracade • Knotwood • Tempio • Vitradual • MondoClad • Alfrex Why Choose Us? • Efficient & reliable aluminium cladding • Fully guaranteed services • Experienced & trained team • Free No-obligation quotes • Competitive pricing For any product enquiries, feel free to reach us at our registered number. We’ll be happy to help! 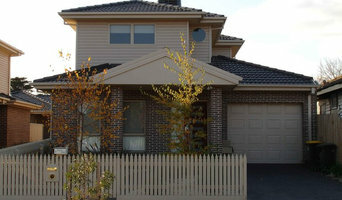 Some exterior contractors in Ormond, Victoria can provide you with planning tools that allow you to see before and after images of your house. Engage with a professional to see what their services offer. They may also need to work with other contractors to adjust framing or roofing to suit your desired exterior. Here are some related professionals and vendors to complement the work of cladding & exteriors: Building Project Managers, Architects, Roofing & Gutters, Home Builders, Design & Construction Firms. 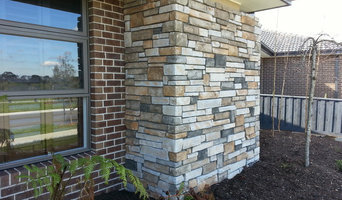 Find an Ormond, Victoria home exterior contractor on Houzz. Scroll through this page to find professionals in your area. You can narrow your search by selecting your nearest city or postcode. Browse professionals' latest projects or product photos, read reviews and message them directly.